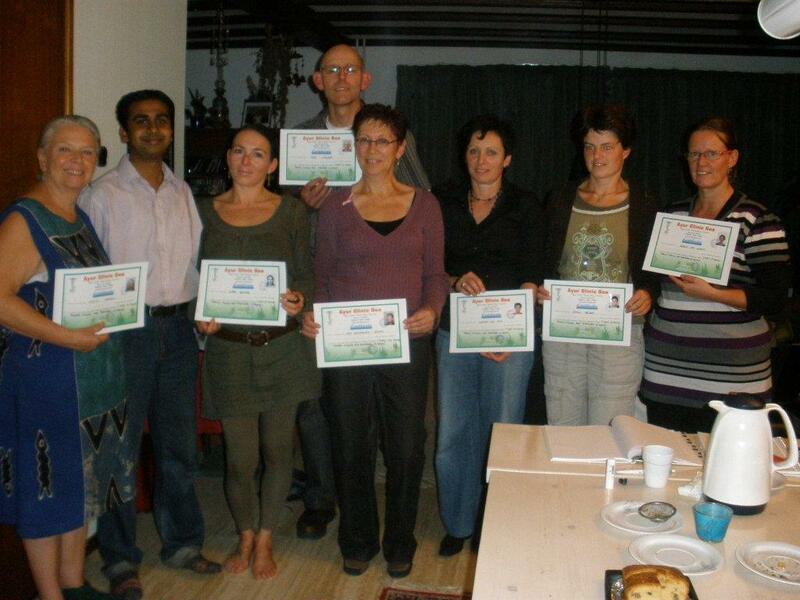 Dr. Rohit visited Holland in September 2009 along with his therapist, Sajesh, where he conducted consultations, diagnosis, yoga, and therapy camps. 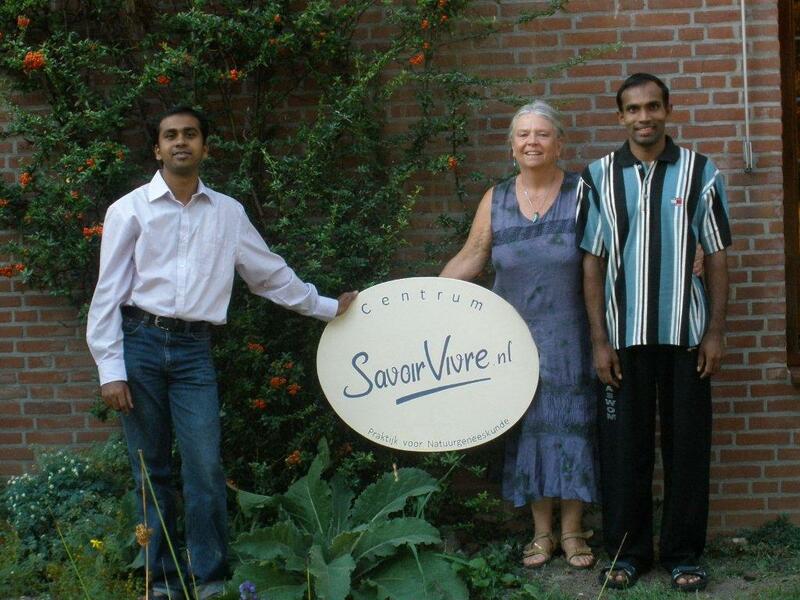 Dr. Rohit conducted his lectures at Centrum Savoir Vivre. Dr. Rohit received lot of support for his lectures and consultations.